Improving access and choice for Canadian patients is at the heart of all we do. 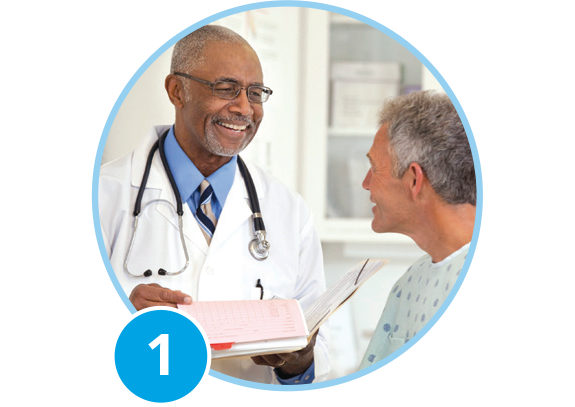 We have developed numerous types of STI card programs that provide patients with savings on medications. 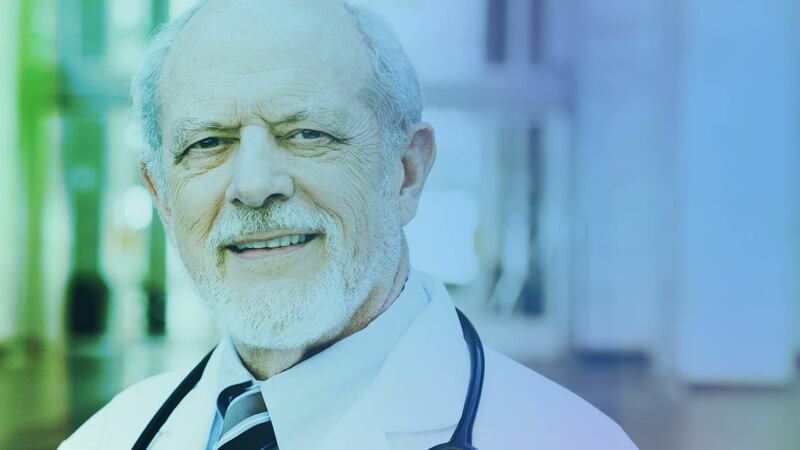 Each program provides reimbursement towards the medication expense on behalf of the patient, paying up to 100% of the prescription cost when presented at pharmacy for prescribed, participating medications. 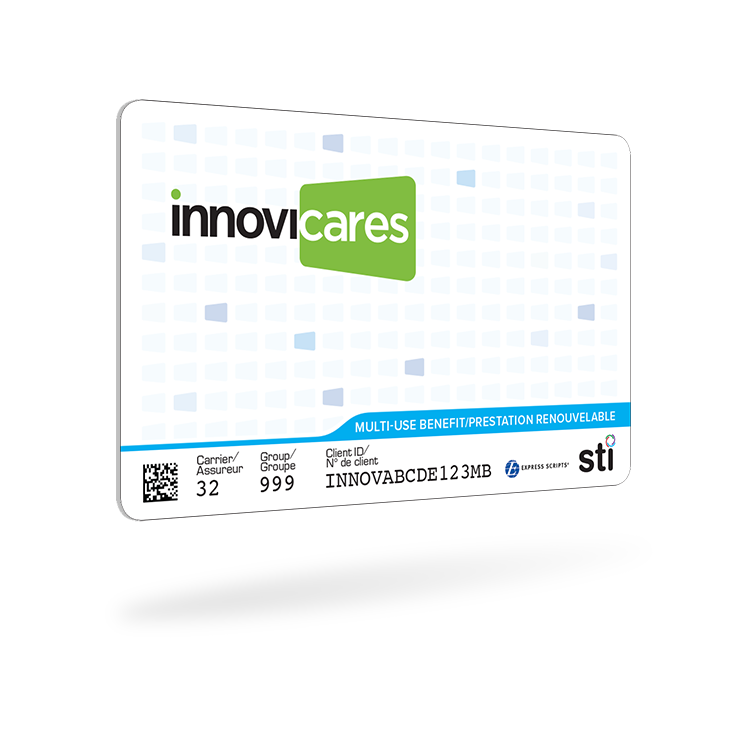 STI card programs are free for patients, as they are fully funded by third-party payers like government, pharmaceutical manufacturers, and/or institutions and are processed just like any other drug insurance card. Our cards can be presented at virtually any community pharmacy in Canada. Our online self-enrolment portals for high-cost specialty drugs make it easy for patients to obtain financial assistance by reducing barriers and steps to therapy.  Patients can receive a card from many sources, including online, their physician (EMR print-out and physical cards), or their pharmacist. 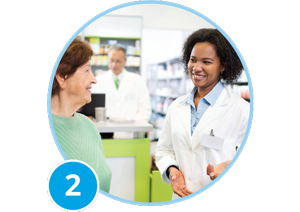 Patients can present a card along with their prescription to their community pharmacy of choice. 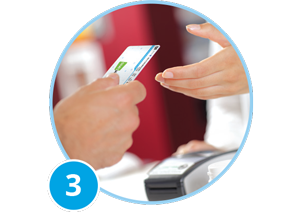 The pharmacist processes the STI card the same way any other insurance card would be processed, using standard electronic adjudication. 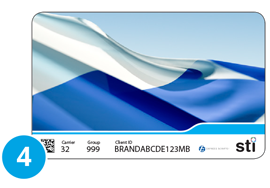 The card will pay all or some of the prescription cost and coordinates as primary, secondary, or payer of last resort depending on the STI program recommendation outlined on the back of the card. 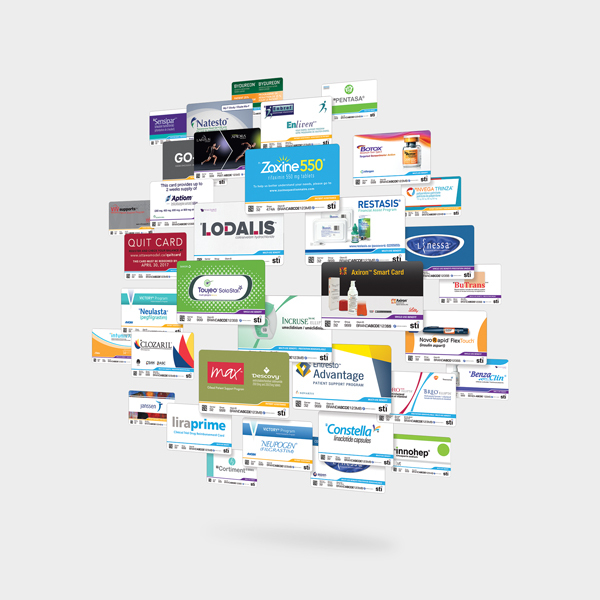 The free innoviCares card allows your patients to receive financial assistance on more than 100 brand-name medications and healthcare products. When patients create an online innoviCares profile, they gain access to additional savings on non-prescription items, adherence tools, and medication tracking to help support positive health outcomes. 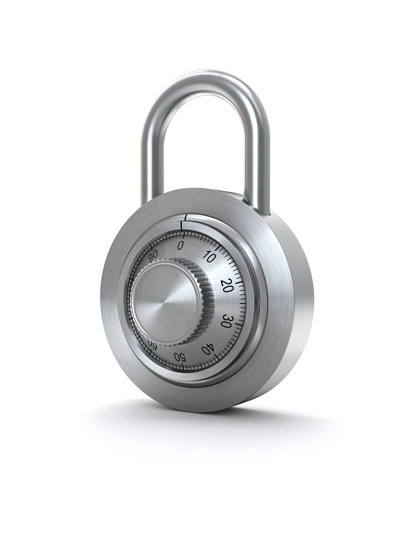 STI respects privacy concerns and takes the protection of information very seriously. STI has a privacy officer and governance policies in place that evaluate and ensure that STI complies with Canada’s Anti-Spam Legislation (CASL), all Canadian federal privacy laws, for example, the Personal Information Protection and Electronic Documents Act (PIPEDA) and all provincial privacy laws, for example, the Personal Health Information Protection Act (PHIPA) in Ontario and “An Act respecting the protection of personal information in the private sector” in Québec.